Kids experience each Bible story in a hands-on way that engages their senses and emotions and sparks their imagination. 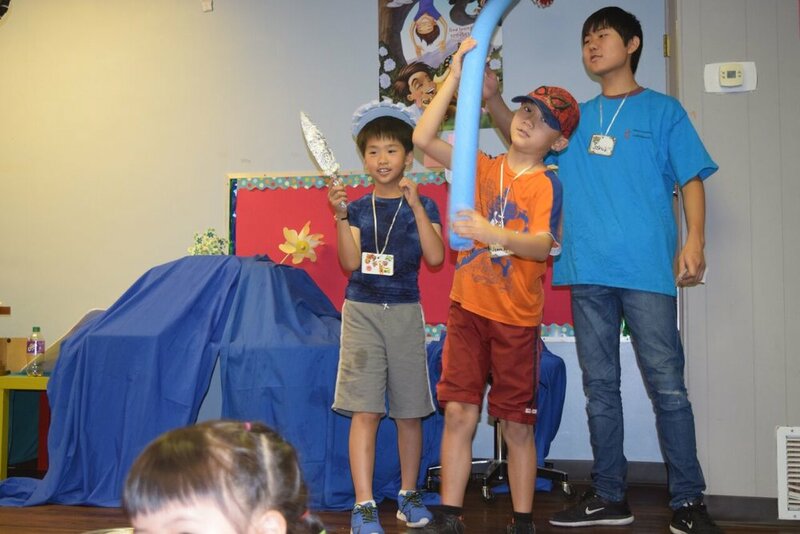 Kids engage in fun and energetic games that connects the lesson points in a fun and memorable way. Kids have the opportunity to try out unique and fun experiments that further examine the Bible lesson of the day. We enjoy some fun on the water slide on our last day.